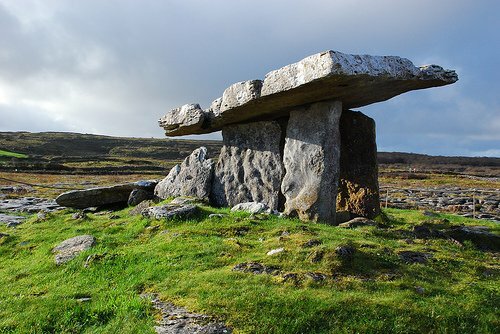 This tour combines the best-known icons of the ‘Emerald Isle’ with lesser known local gems. Journey through this charismatic country steeped in history, with wild open vistas, spectacular coastlines and picturesque villages. Explore the best of Northern Ireland including the Titanic Quarter in Belfast and the Giant’s Causeway. 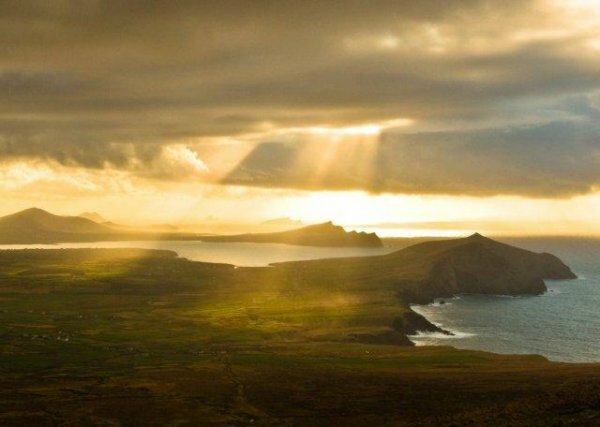 And in southern Ireland be captivated by the dramatic natural splendour of the Inishowen Peninsula, Connemara, the Dingle Peninsula and the Wicklow Mountains. Mingle with the locals in a traditional Irish pub sampling an Irish whiskey or Guinness, learn about Belfast's turbulent past; enjoy a private guided tour in Derry, stay in an Irish castle hotel, enjoy traditional Irish evening meals in local restaurants, explore the stunning Dingle Peninsula and visit a local character, visit Kinsale, gourmet capital of Ireland; taste Irish soda bread, visit a private stately home. Have you thought of travelling when there are fewer people around? A winter tour may be a perfect choice with fewer tourists in town. The best way to finish any winter touring day in Ireland is in a warm Irish bar with turf fires and great music. The March departure coincides with St Patrick's Day on 17th March 2016 - one of the most festive times of year! 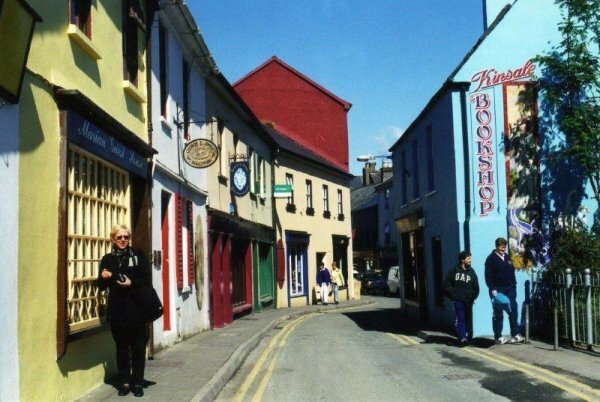 Try a Guinness, don some green and join the locals at the Dingle St Patrick’s Day parade.